Come live the Florida lifestyle here in Cypress Lakes. 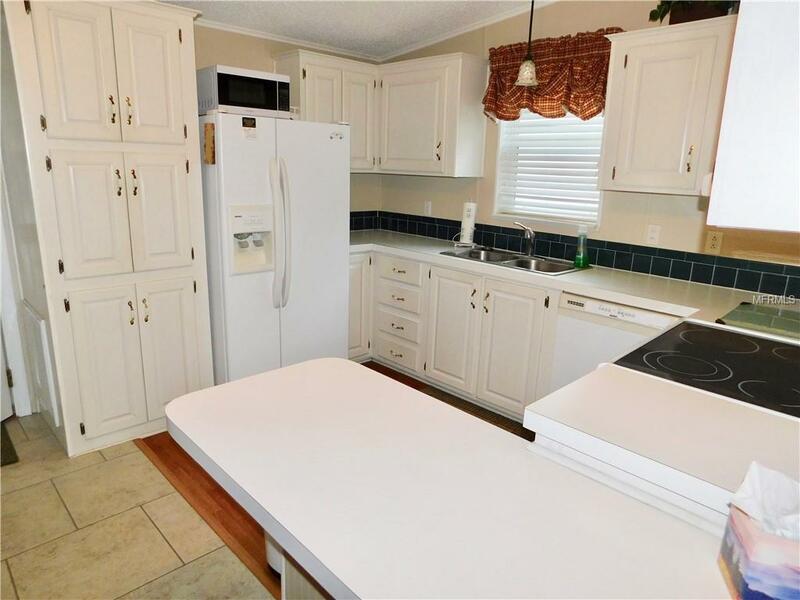 This 1997 Fleetwood home is calling your name! Open floor plan with kitchen/living room combo and breakfast bar. Large bonus room overlooking the wooded preserve will most likely be your favorite room in the house. Laminate flooring in main areas, ceramic tile in baths, carpet in bedrooms. 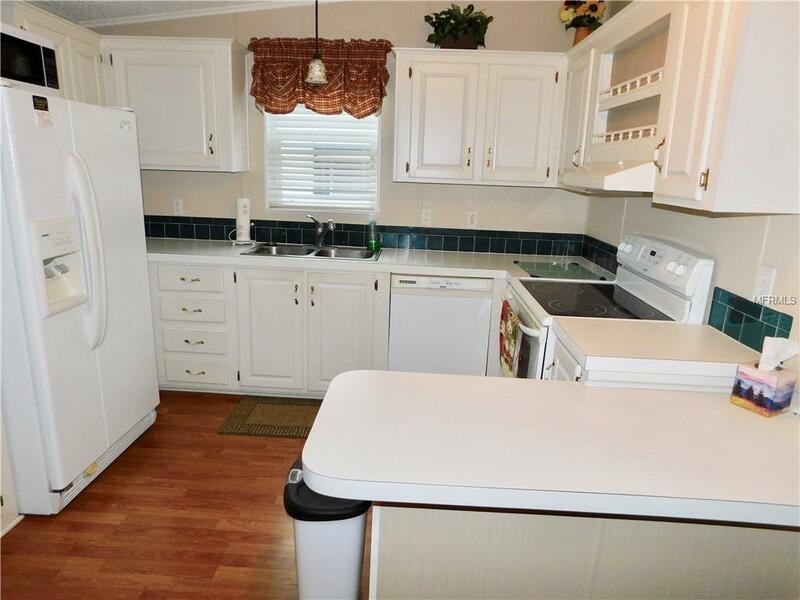 Newer appliances, double paned windows, newer AC and roof. 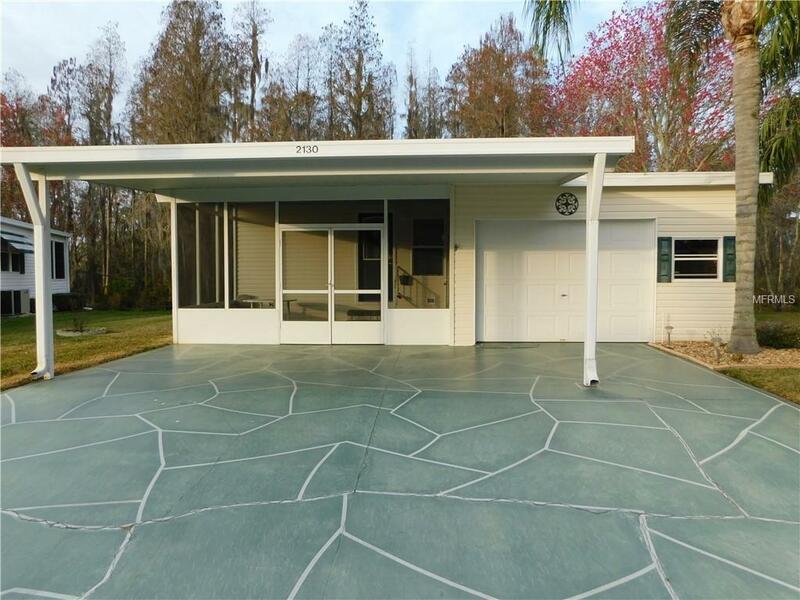 Front screened patio and large carport. Over-sized shed with extra storage space. Perfect seasonal home. Leave those cold winter months and spend them here with us. Just picture yourself living the dream and enjoying all the great activities here.Home is offered partially furnished. 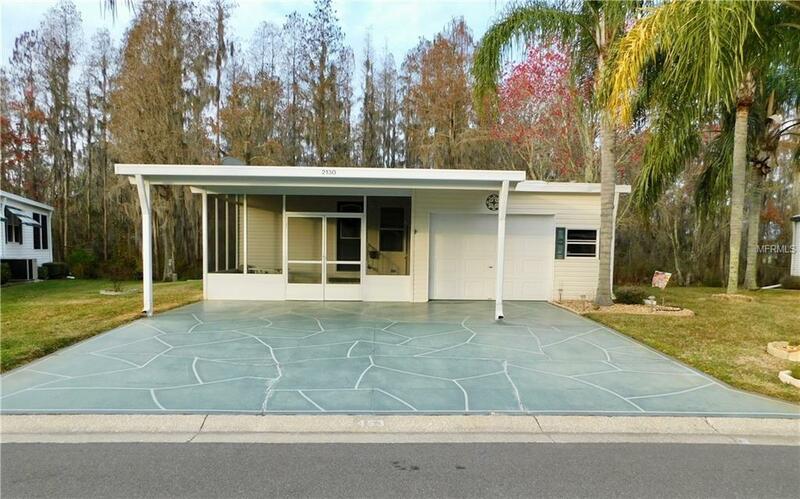 This home is located Cypress Lakes, Lakeland FL in a 55+ community. Amenities include two pools, two hot tubs, Fitness center, Full-time staff fitness instructor, Tennis courts, Bocci ball courts, Pickle Ball, Horseshoes, Clubhouse, 24 Hour Manned guarded gate and lawn maintenance. Additional Lease Restrictions Minimum Of 30 Days Rental. Must Go Through Approval Process. Listing provided courtesy of Titanium Real Estate, Llc.